Are you looking for a job right away, regardless of your education and experience? In that case, food processing and production is something for you. Check what job offers we currently have in food processing and production. We are happy to help you find the job that best suits your profile. If the current job does not give you as much satisfaction as it used to be, or maybe you just graduated from school or just want to change - then in food processing and production, candidates like you are always welcome! There are many jobs you can choose from. Many of these positions require similar qualifications, making it easy to for you adapt to the new workplace. The experience gained in one place of work is useful for the next, related function. The advantage of working through the office of AB Midden Nederland as the intermediary is the fact that we always try to manage each job properly. 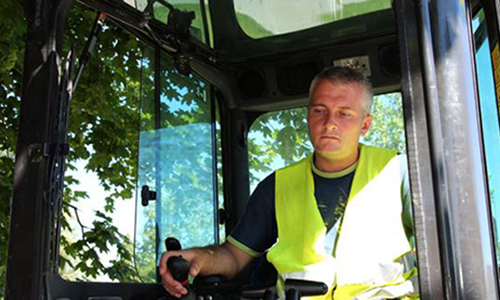 We approach each candidate individually and select jobs that best suit his profile. Especially at the beginning, you can count on our support, and as you progress, on additional training. 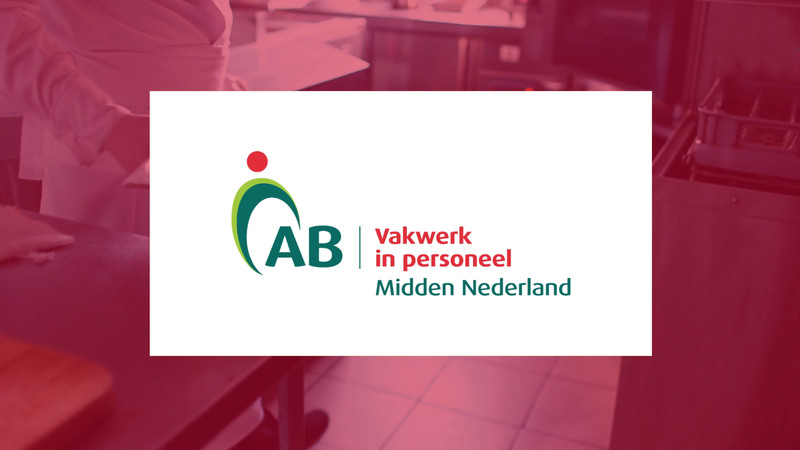 Are you interested in working for AB Midden Nederland in the food and production sector? Check out our current jobs in this sector. Don’t hesitate! Hanging chickens. Chickens are intended for slaughter.